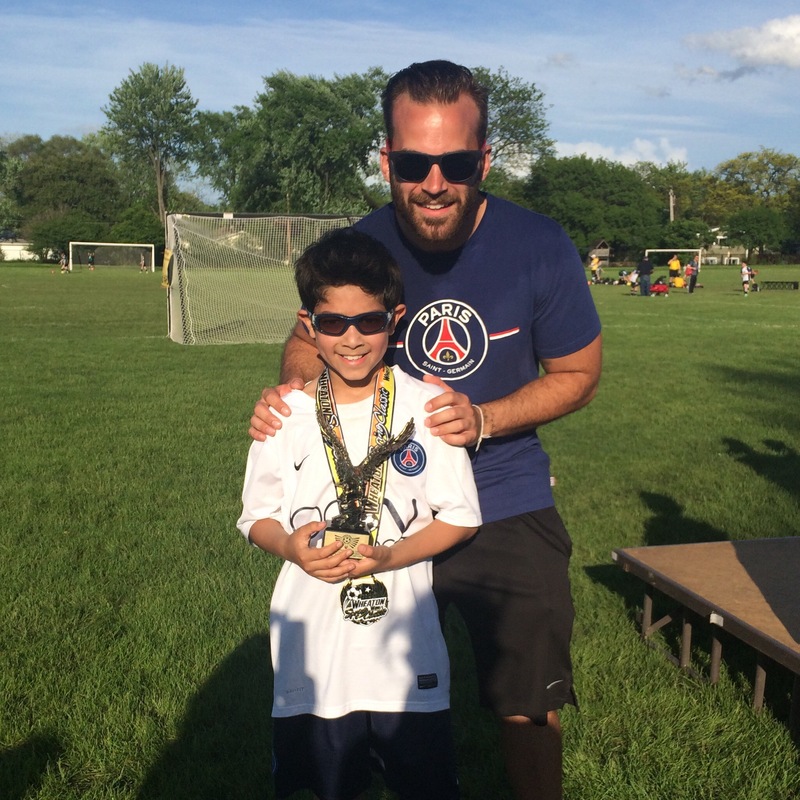 So proud of my kiddo and his team. 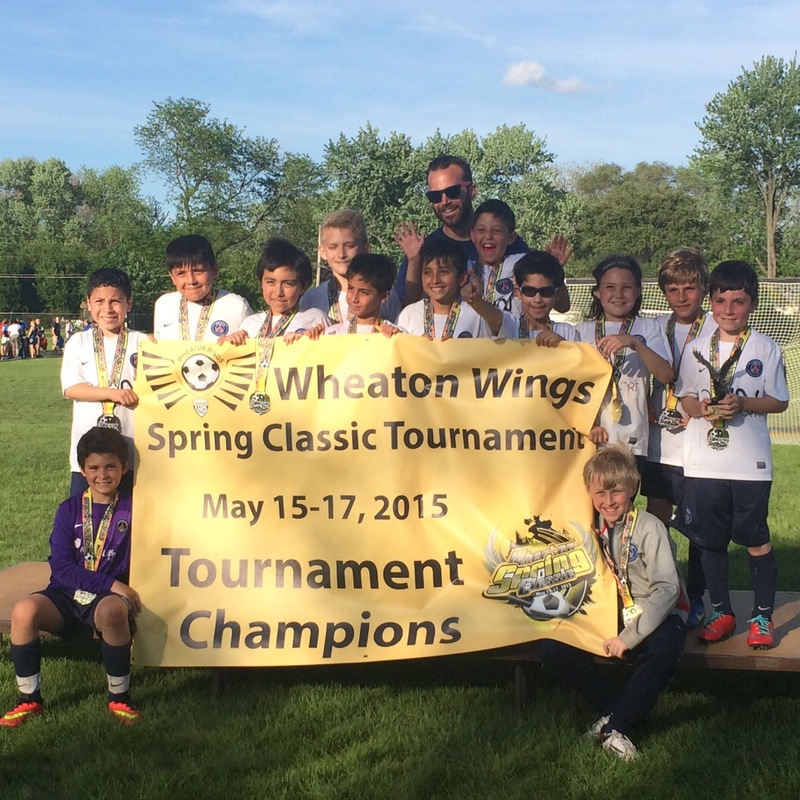 After three days at the Wheaton Wings Spring Tournament, they won the U10 yellow division. They played with heart and it showed. So so proud! !